Step 1: The “Ask” Getting things started! Step 6: Next steps. Guide to your last meeting, what to do next? As we go into the school year, we are faced with obstacles and hard situations (academically, relationally, spiritually, etc.). 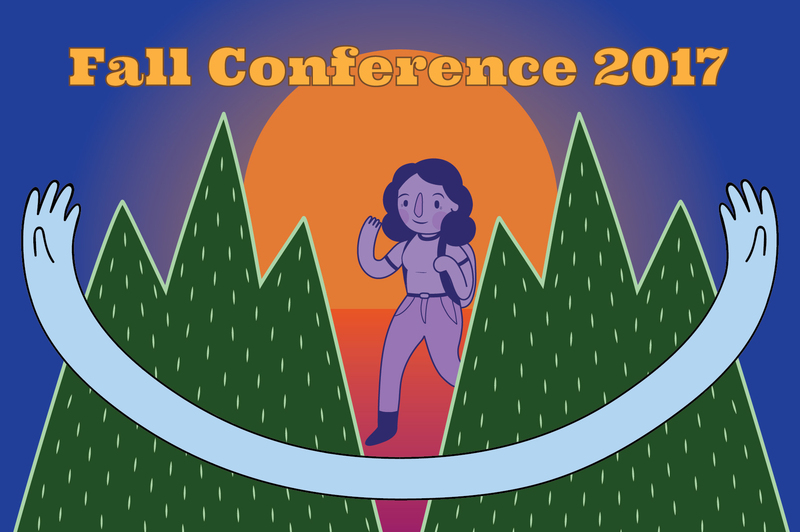 Join us September 29 – October 1 for Fall Conference 2017 (FC17) to spend some time to relax and reflect. Students from all over the state of Missouri will come together to meet new friends, have fun, and learn what God has to say about Christian community by going through the book of Ruth. Whether you have been a Christian your entire life or have no idea what Christianity is all about, FC17 is a safe space for you and your friends to come, relax, and enjoy community as we study the story of Ruth from the Bible. Register now to receive the Early Bird discount before [ SEPTEMBER 15TH @ 11:59pm]! Contact your respective staff and mointervarsity@gmail.com to inquire more about possible financial assistance. Nebraska Area Director, Stacy Rafferty will be the featured speaker. Watch her testimony at the recent national staff gathering.